Welcome to Natrium Products Inc.
Natrium® is a specialty manufacturer of sodium bicarbonate for the North American market. Natrium Sodium Bicarbonate can be used for a number of different applications including as tablets, for re-packaging, for blending/compounding, and much more. 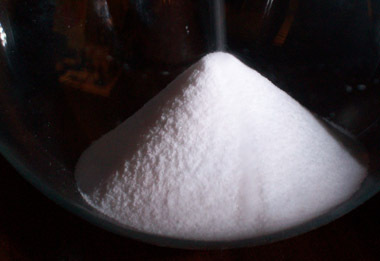 Natrium sodium bicarbonate is great for soda blasting. It is generally less dusty and more productive than competitive products because of the granulation type.